LOOKING FOR PARTNERS : Erasmus+ (KA2) Strategic partnerships in the field of education, training and youth. 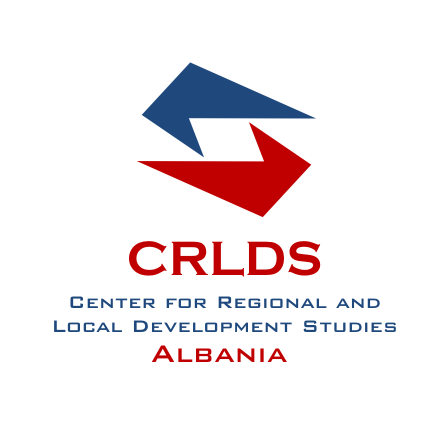 CRLDS would like to build a shared model to promote youth employment identifying opportunities in a European future where sustainability and ecological reconversion will be focus topic for the labor market as well as for our social life. Stimulating debate between young people from different European countries will let us identifying shared solution in social field. The project would like to build a guide that will contain all these reflections but also all the opportunities for a young person that would like to have a role in this moment of sustainability and ecological reconversion, as student, as worker or as volunteer. We are looking for a team of partners in 4/5 European cities and 4/5 Balcan cities to guarantee a great project based on different experiences and sensibilities to the green topic. Each partner will have an important role in all the project and we’ll be planning activities in most part of the partners’ cities. Partners: Entities which support and develop the entrepreneurship, the green jobs; working associations; training institutions, academic and research institutions. European SME innovation Associate - pilot ..
Education and skills: empowering Europe's young innovators ..
New business models for inclusive, innovative and reflective soc..
European Community of Practice to support institutional change ..